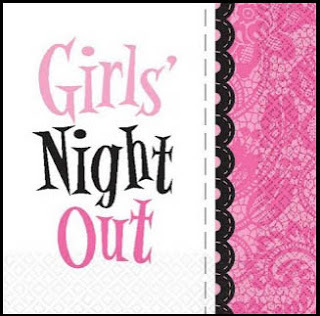 Nite Owl Creates: Utah Girls Night Out & Giveaway! Too bad I can't make it :( Sounds like fun. The chocolate classes sound fantastic!!! I need the bang trim bad! And the massage! and the Brow wax... all of it!